2 years Diploma in Bible/Theology evening program. 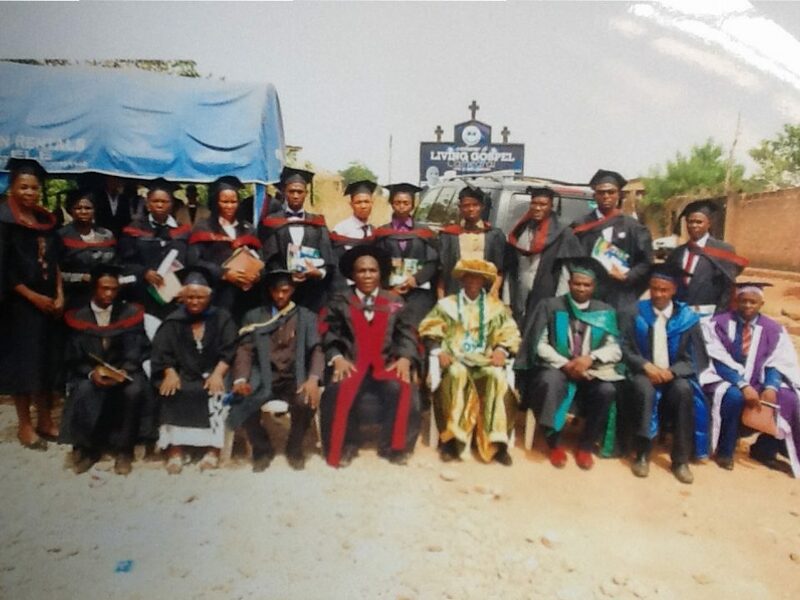 Diploma in Bible/Theology by TEE Theological Education by Extension. Admission is open to Christian men and women who has a calling for the work of the ministry.It is interdenominational, charismatic,Pentecostal oriented. Products of this program will be fully equipped to practice in the ministry and also be able to proceed to read Bachelors in Theology courses in any bible college in the world.